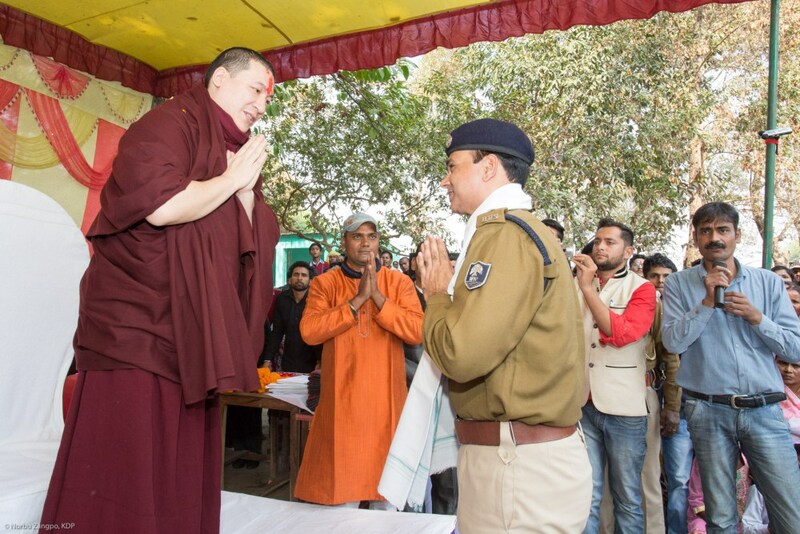 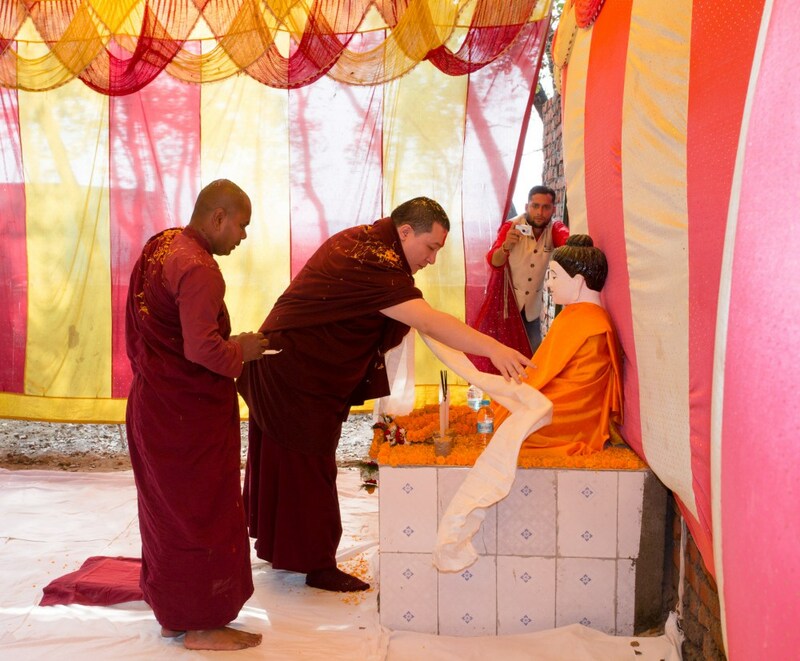 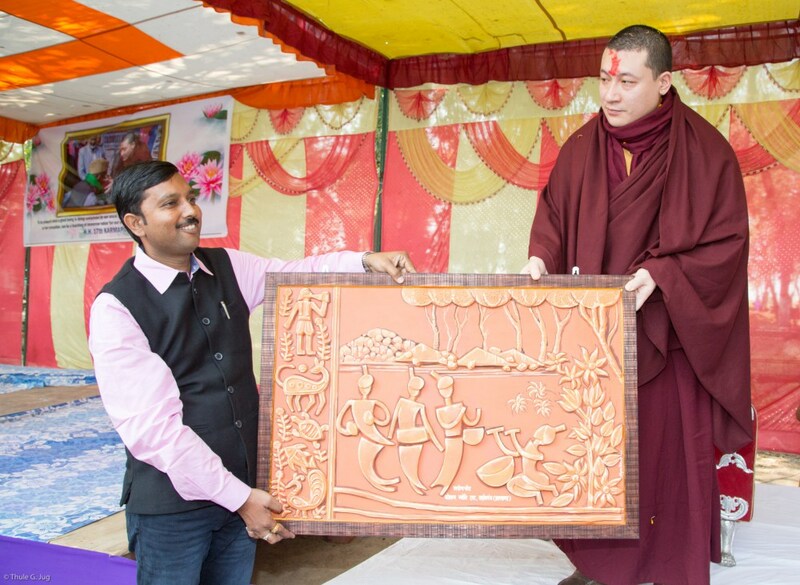 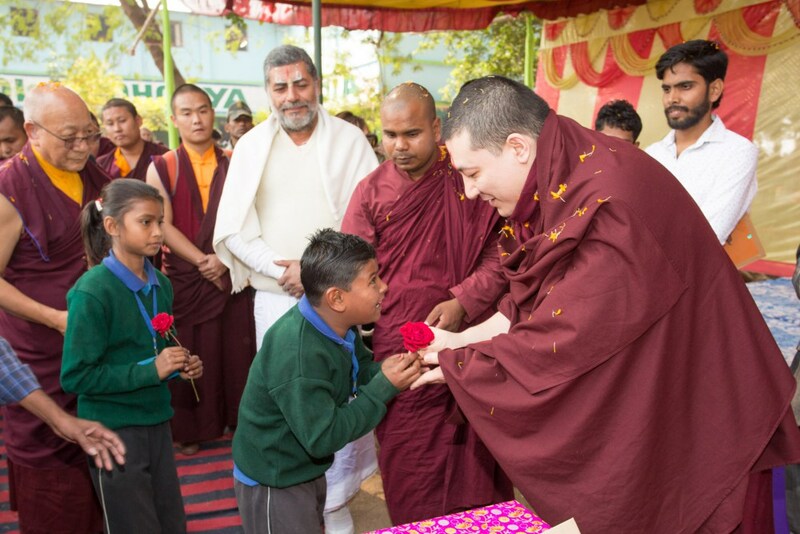 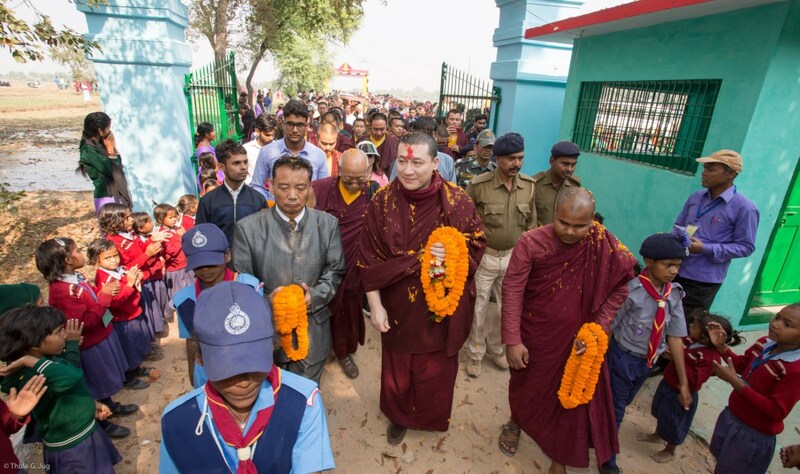 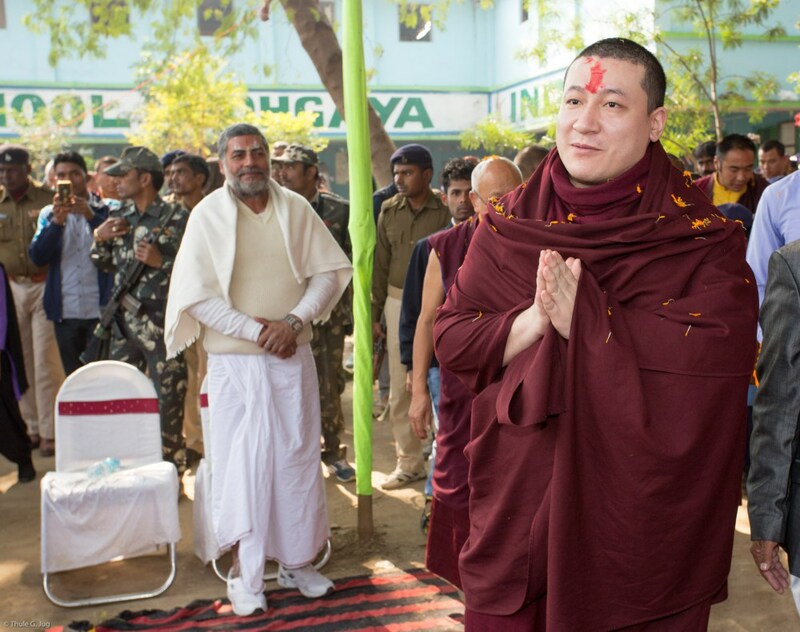 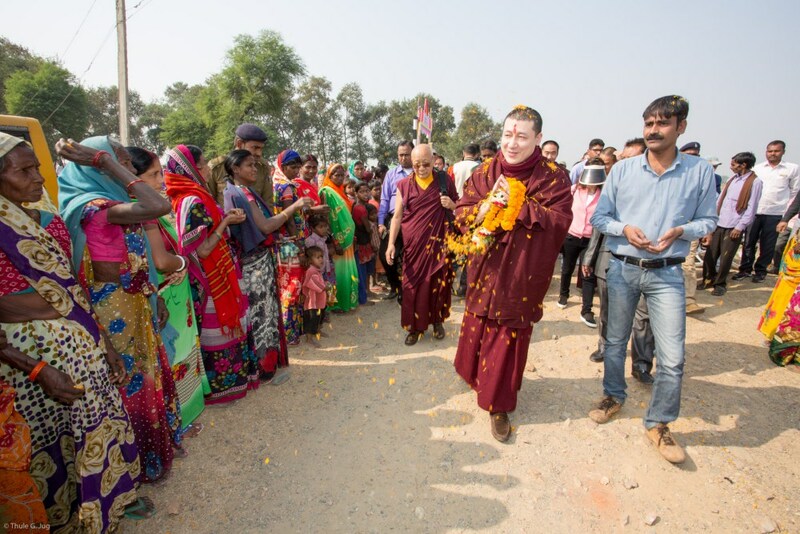 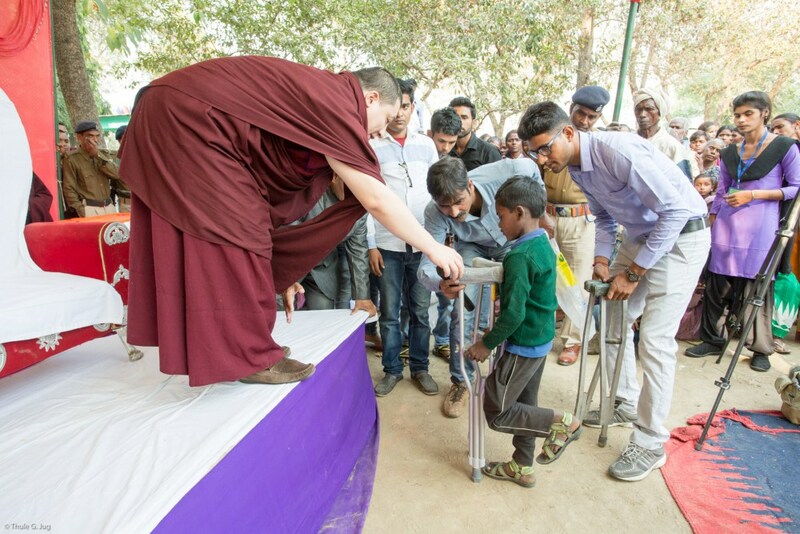 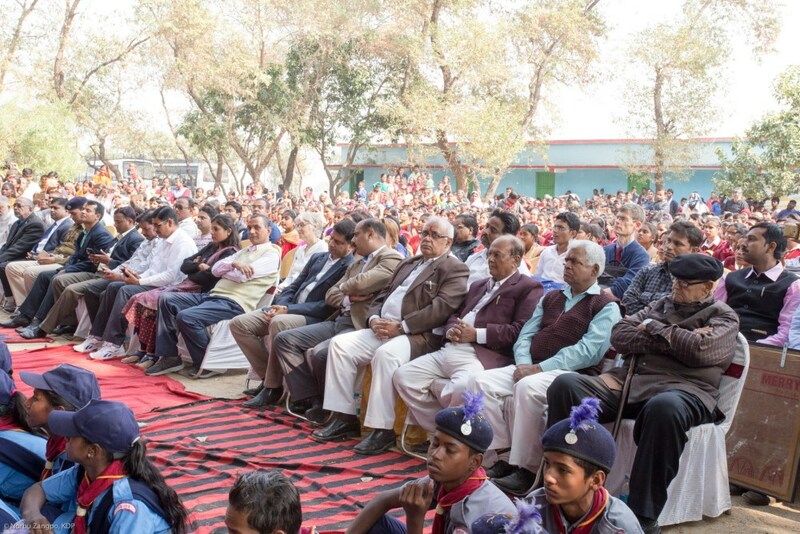 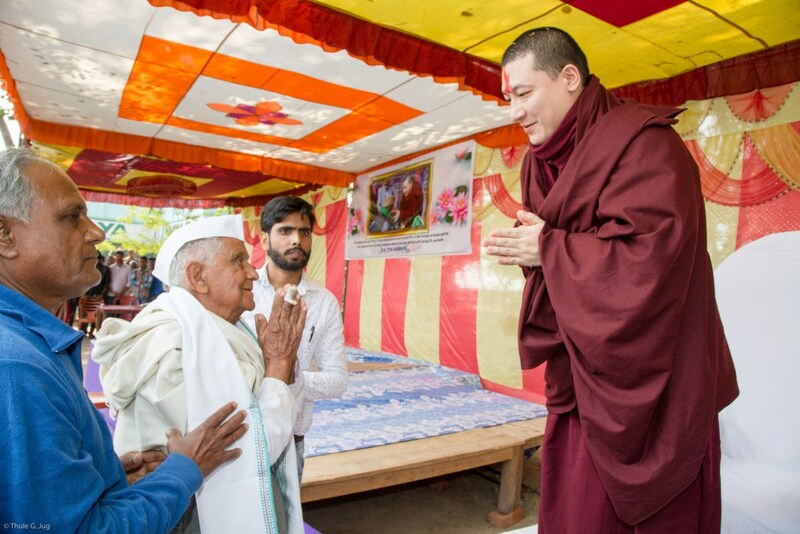 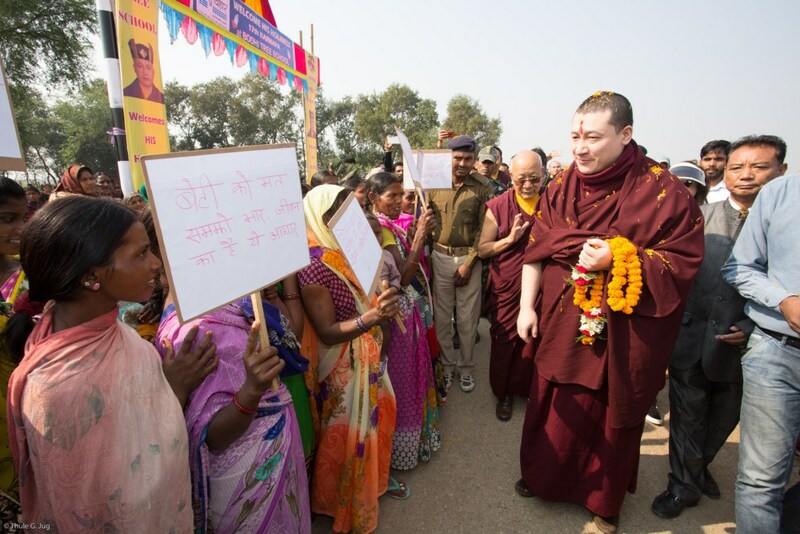 13 December 2017 – The Bodhi Tree School in Bodhgaya organized a one-day school festival dedicated to the annual visit of Thaye Dorje, His Holiness the 17th Gyalwa Karmapa. 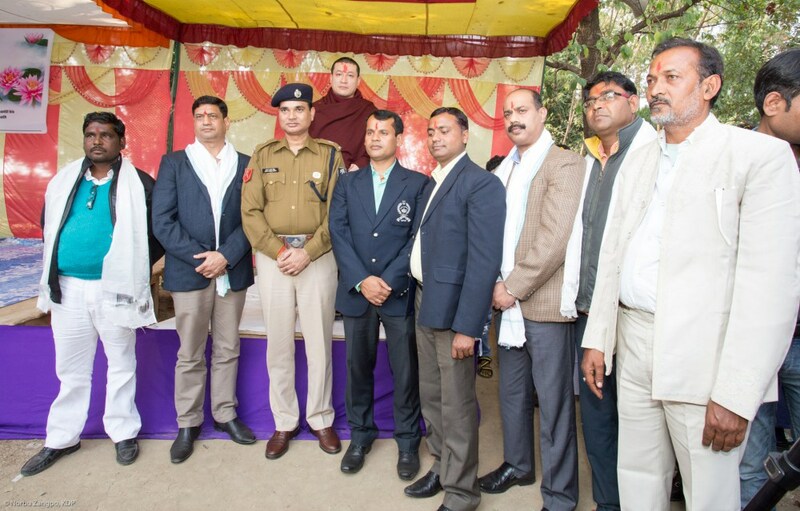 Local dignitaries attended the event. 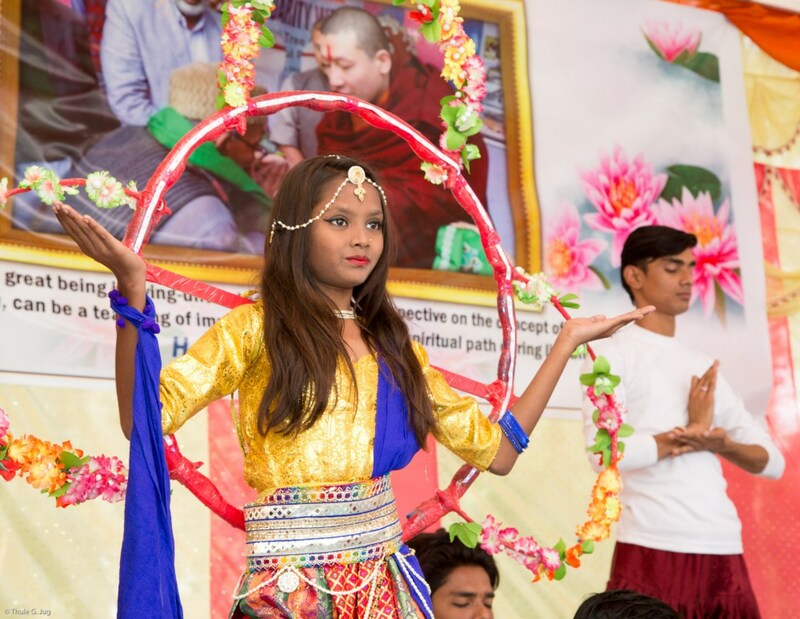 Students from several schools, colleges and universities of the surrounding areas participated in the festival, with some of the students sharing beautiful artistic and colourful performances. 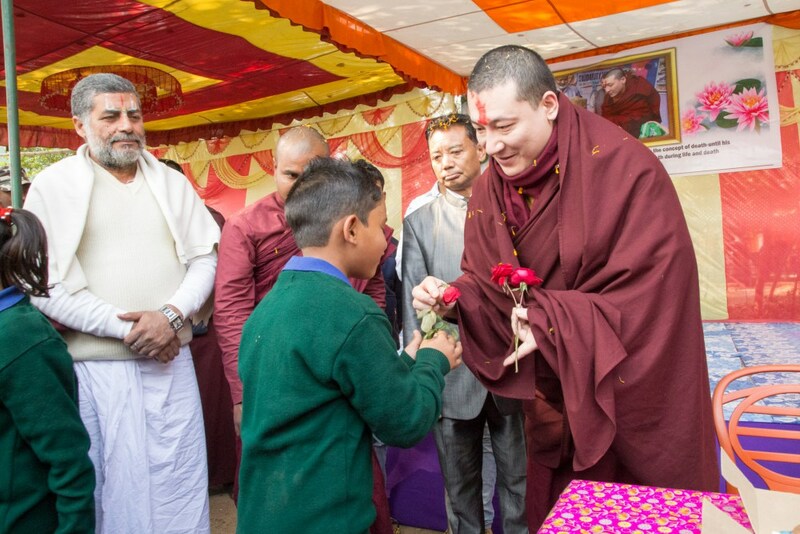 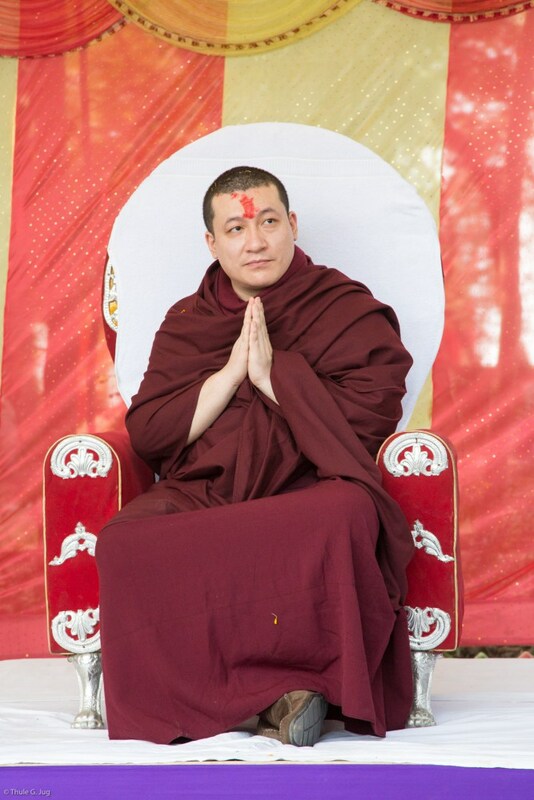 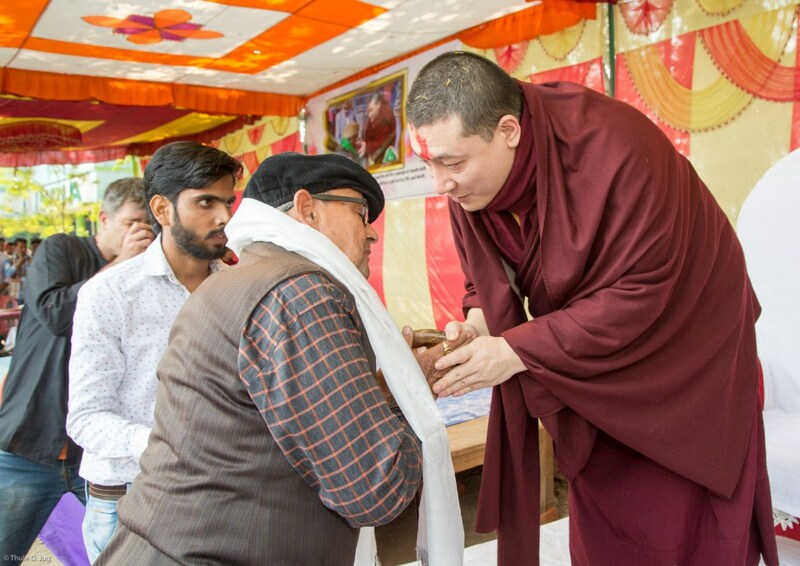 As the guest of honour, Karmapa expressed his thanks and appreciation for the educational and social activities of Bodhi Tree School and encouraged the students in their studies and social commitments. 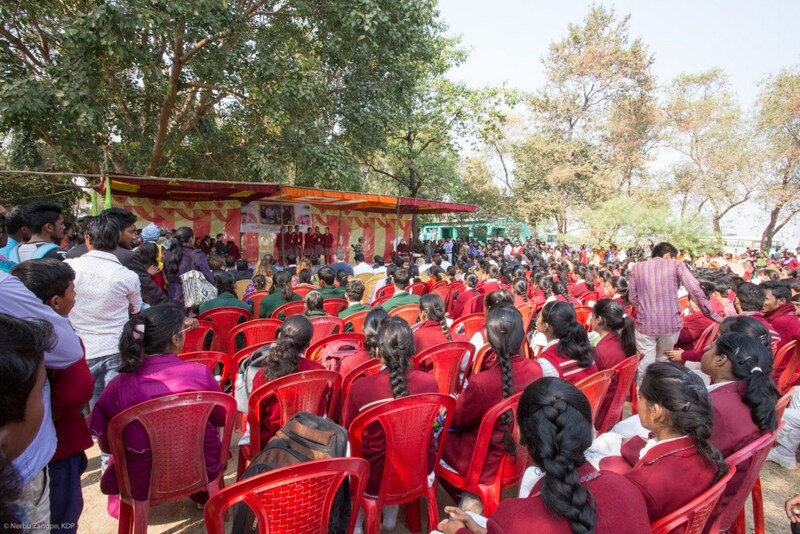 Under the direction of the principal, Mr. Sharma Dhirendra, the school runs a number of programs benefiting the local communities. 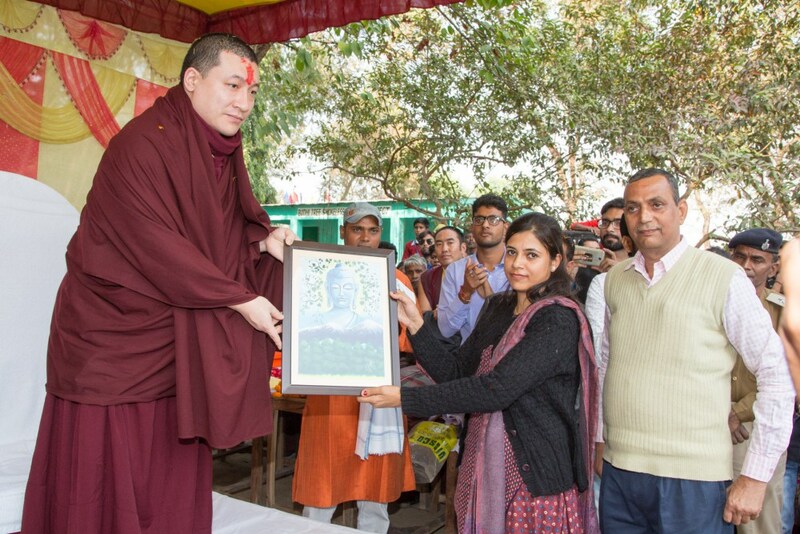 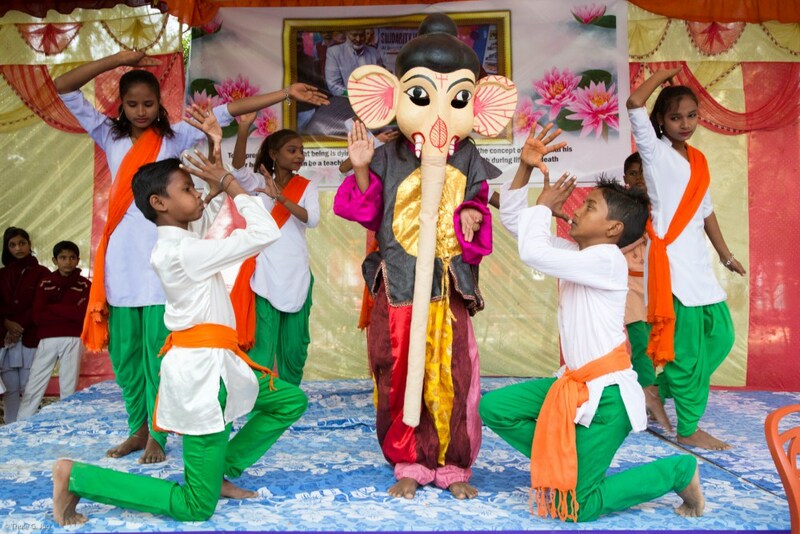 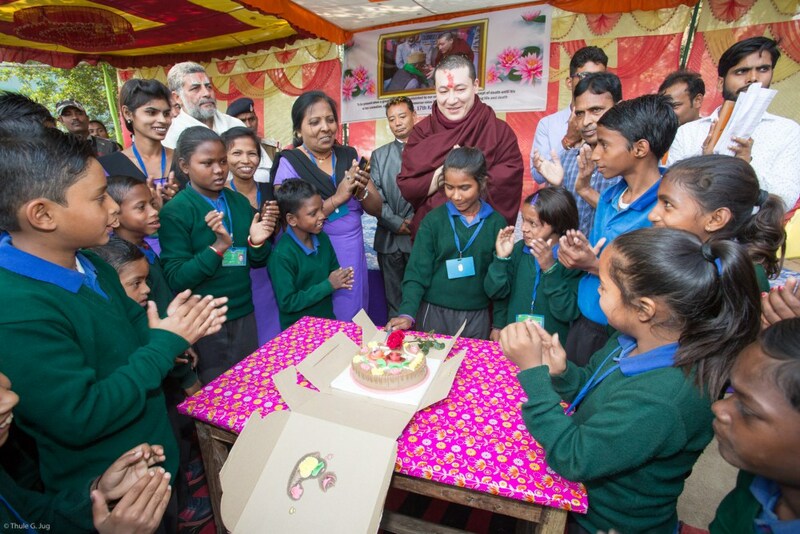 South Asia Buddhist Association supports the educational and social activities of the Bodhi Tree School.